Update: Dylan Redwine’s father, Mark Redwine, was arrested in July 2017 in Washington state on felony charges of second-degree murder and child abuse resulting in death. Dylan’s blood was found in his father’s living room and a cadaver dog alerted in that same room and in Mark Redwine’s truck. There is speculation that lewd photos found of Mark Redwine by Dylan may have been what set-off the events that led to Dylan’s murder. According to Dylan’s brother, the photos contained images of Mark Redwine in women’s clothing, makeup and a diaper, as well as Mark consuming his own feces. It was November 19, 2012 when 13-year-old Dylan Redwine vanished from his father’s home near Bayfield, Colorado. Dylan was spending a court-ordered Thanksgiving break with his father. According to a published timeline of events, Dylan’s father Mark Redwine began searching for his son around 2:30-3:00 pm. Mark told investigators that he ran errands early that morning and took a nap in the afternoon. He assumed Dylan was outside playing or with friends. It wasn’t until 4:30-5 pm when Mark went to the nearby marshal’s office to express his concerns about Dylan’s whereabouts. From there he texted Dylan’s mother, Elaine, to let her know Dylan was missing. Elaine immediately contacted the La Plata County Sheriff’s Office to report her son missing. It should be noted that Elaine had full custody of Dylan, which was granted in September of that same year. She immediately expressed concerns to the police that she believed Mark was responsible for Dylan’s disappearance. Not only was Dylan missing, but all of his belongings were gone too, including his cellphone, which was last used by Dylan the night his father picked him up from the airport (11/18). A search team was quickly assembled. Police suspected Dylan may have been a runaway, but it was later concluded that this was no runaway boy. Suspiciously, Mark was not actively involved in the search for his son. There were several witnesses that came forward, believing they saw Dylan, but none of these sightings could be confirmed. There was no trace of him. Even the search dogs could not pick up a definite scent. In June 2013, the largest search for Dylan was organized on Middle Mountain. 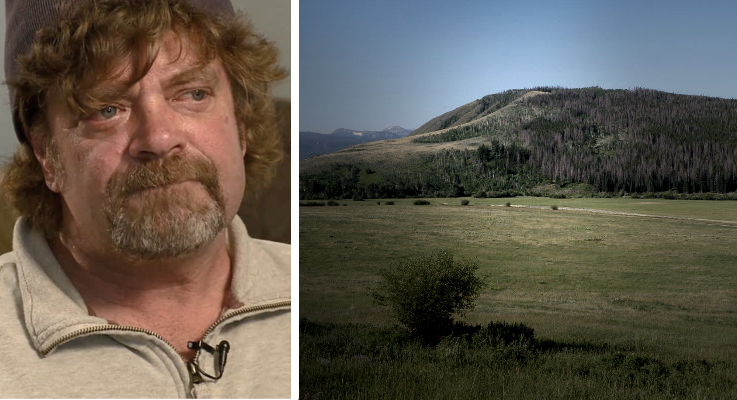 Mark Redwine left the area prior to the search even though he was told on numerous occasions that it was going to happen. On June 24-25, seven months after he disappeared, Dylan’s remains were found approximately 10 miles from his father’s home. 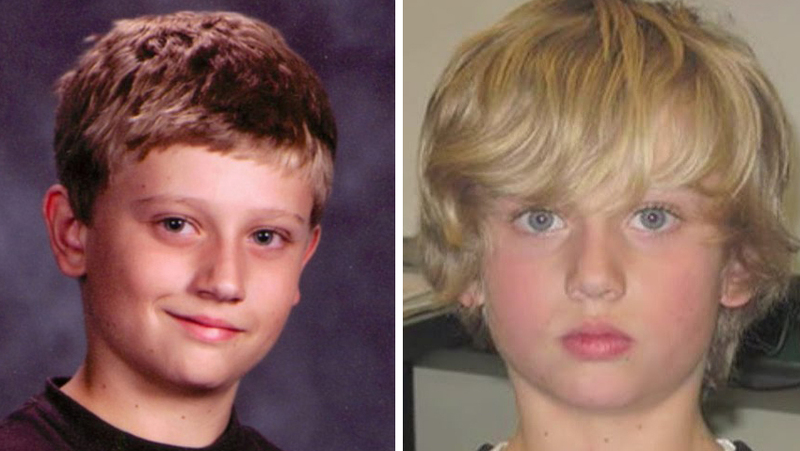 According to Mark Redwine, only four or five of his son’s bones were found. The police told him that his son’s body had been ravaged by wildlife. In July 2015, the La Plata County Sheriff’s Office uncovered more evidence near the location where Dylan’s remains were found. No specific details were released regarding what was found. However, Dylan’s death was officially ruled a homicide and his father Mark was classified as a person of interest. Mark has his own theories regarding his son’s death. He suggested that a hunter may have accidentally shot Dylan while the boy was hiking. In recent months, investigators and volunteers continue to search the area for more clues. Those involved in the search refuse to disclose what they’re looking for or what they’ve found. The FBI has also gotten involved in the case. No arrests have been made. For more information, please visit and “like” the Facebook page setup for Dylan: HERE.